A protest has been held against plans to drill more than 1,000m (3,280ft) below the seabed in Poole Bay to explore oil reserves. Corallian Energy is expected to bring in a temporary platform to drill the well early next week. Drilling would take place over three weeks before the well is plugged and the platform removed. 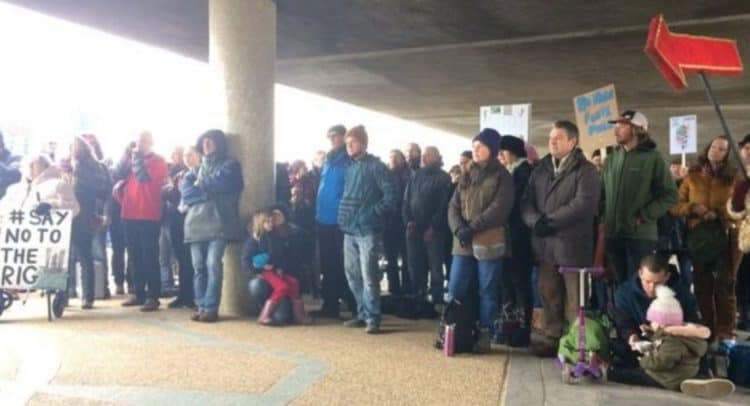 Up to 100 protesters gathered near Bournemouth beach earlier to demonstrate. They are concerned about the impact on the coast and marine life and have said an accident at the site could “devastate” the coast. But Corallian said the operation would not result in any significant effects to the marine ecosystem “provided all identified mitigation measures are implemented”. 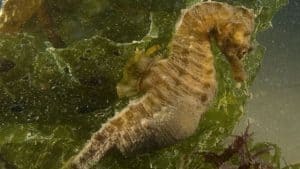 Dorset Wildlife Trust has also raised concerned about the scheme’s effect on species in the bay, such as the short-snouted seahorses, and said the money would be better spent on renewable energy alternatives. Corallian did admit that the area in the vicinity of the drilling location is a winter and summer ground for native seahorse species. The oil platform is being transported by sea from northern Scotland. 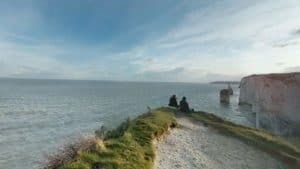 Once in place 6km (3.7 miles) south of Studland it will be visible from Bournemouth, Purbeck and the Isle of Wight. The 98/11-E well aims to investigate reserves found by British Gas and BP in 1986, called the Colter prospect. If oil can be economically produced, Corallian proposes extracting it by drilling horizontally from the shore, although such a scheme would require a separate licence.